For further brewing, historical and agronomic information on our range as well as other varieties it’s really easy to search this knowledge database. Just type the variety name in to the search box on the below and on the right. 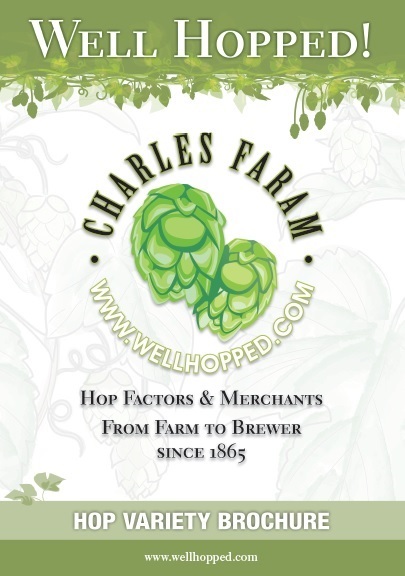 For hop availability and the latest prices please call or email us to discuss your requirements. Ever had that moment when you need to say the name of a New Zealand variety and then worry that you’re saying it wrong?